IDRAC Business school’s philosophy of extraordinary education is first and foremost about enabling their students to navigate the professional world so that they can learn about themselves, pinpoint their strengths and unlock their potential for leading extraordinary careers. It is also about providing them with insight into the realities of the corporate world so that they can “put words” to their specific skills, preferences and ambitions. Choosing to attend IDRAC Business School also means choosing a different approach to learning and to meeting future career challenges. 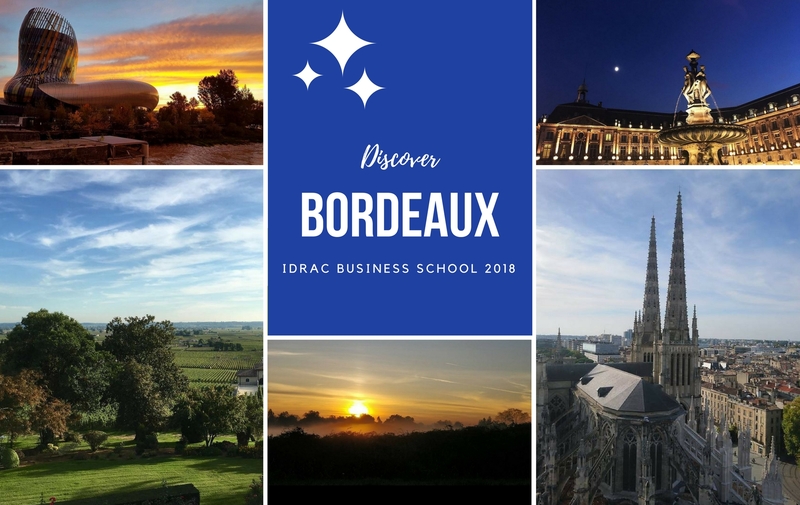 IDRAC Business School has campuses in 9 cities around France – Amiens, Bordeaux, Grenoble, Lyon, Montpellier, Nantes, Nice, Paris, and Toulouse. 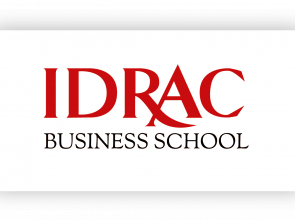 Master Programme Grande Ecole and Bachelor Programme are the flagship program of IDRAC Business School. This program is recognized by the French Ministry of Higher Education and is accredited to the highest degree. This one year MBA program, recognized by the French Ministry, smoothly gives students the management tools necessary to become tomorrow’s business managers in international corporations. 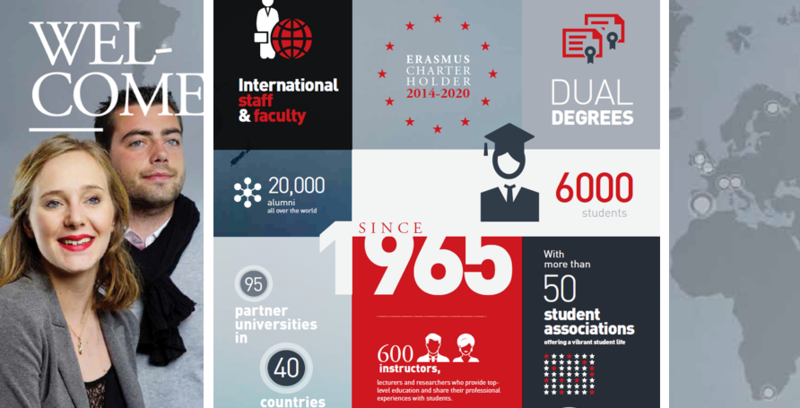 Few programs offer the possibility of learning by doing, while guaranteeing academic excellence, international awareness and a network of more than 17 000 alumni to give the student the best keys to start his professional career. Fashion, Leatherwear, watch and Jewelry Industries.